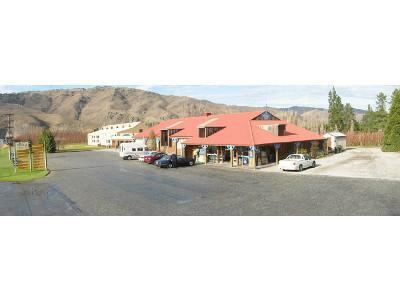 Freeway is renown for its real fruit ice creams, wheat grass shots, fresh fruit juices and smoothies, made while you wait. 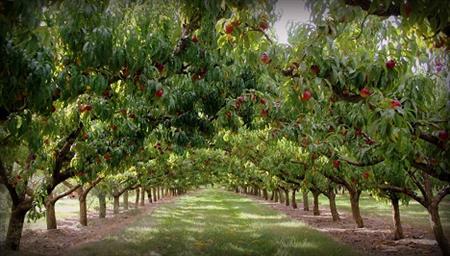 Tree ripened low spray fruit with the best kept for you. 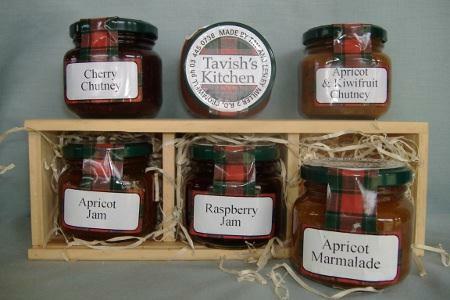 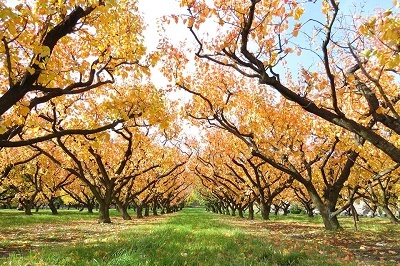 An extensive Stonefruit, Summerfruit and Pipfruit orchard packing our home grown export Apricots and Cherries. 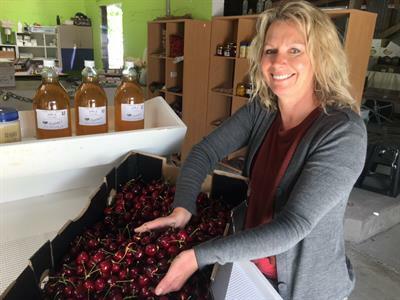 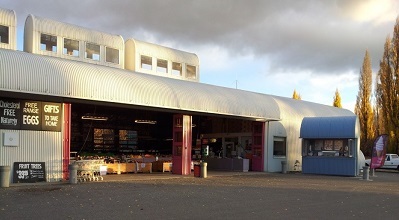 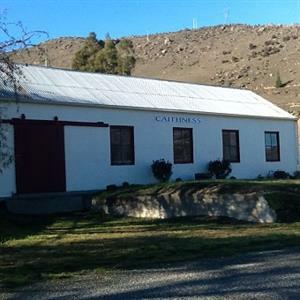 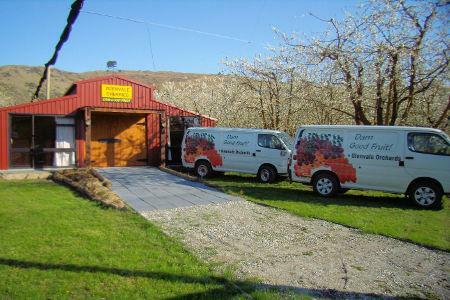 Hobbs Family Partnership Orchard and Fruit Stall is a small, friendly, family owned and operated business, located just 2km from Roxburgh, on the eastern side of the Clutha River, at Hercules Flat. 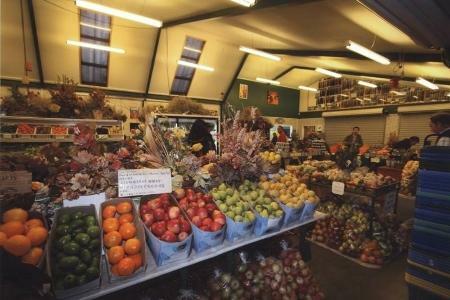 Webbs Fruit - Quality in Every Bite. 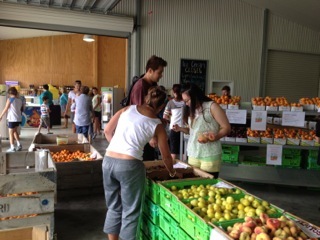 The Webb family owned and run orchard has now been supplying seasonal fresh stonefruit and pipfruit for over 100 years. 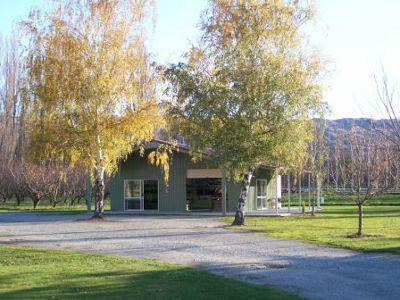 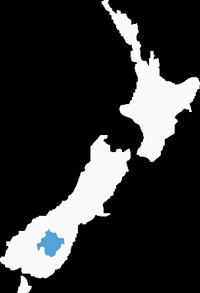 Situated 2 minutes from Cromwell on Luggate - Cromwell Road (towards Wanaka).